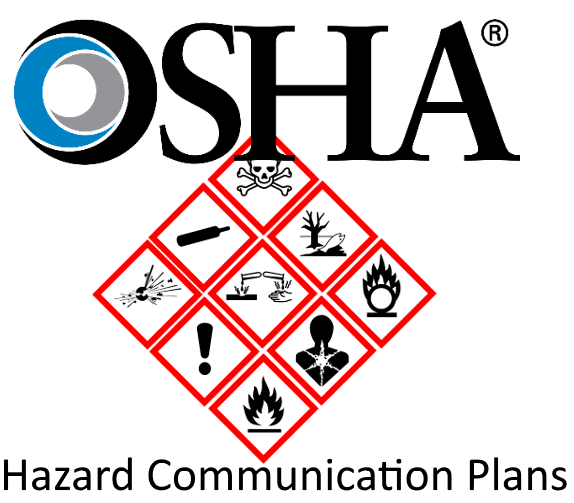 On the first day of June of this year, the final Hazard Communication Standard deadline will take effect. 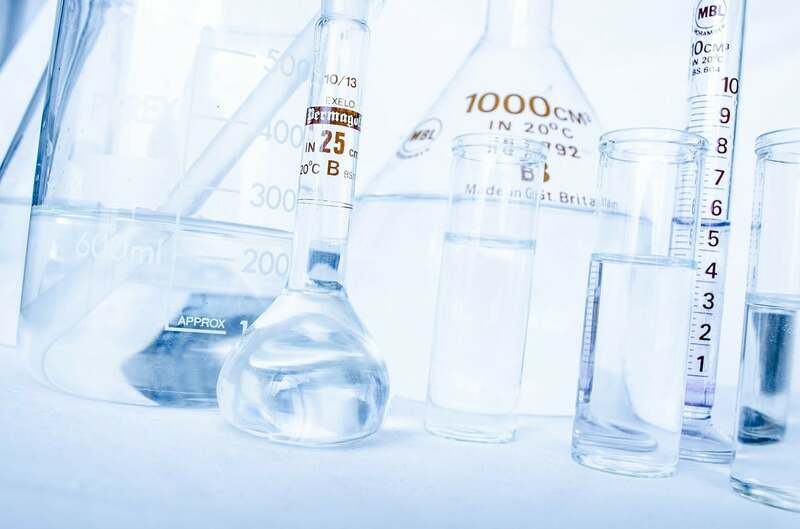 As per the Occupational Safety and Health Administration (OSHA)’s ruling, all chemical substances must be properly labeled according to the 2012 HCS revision as well as the UN’s latest revision of Globally Harmonized System for Classification and Labeling of Chemicals. Much of this work should have already been done before last year, as the official deadline for converting existing material safety data sheets (MSDSs) to new, compliant safety data sheets (SDSs). The new SDSs follow the standards laid out in the GHS system and have specific new hazard classification warning statements. 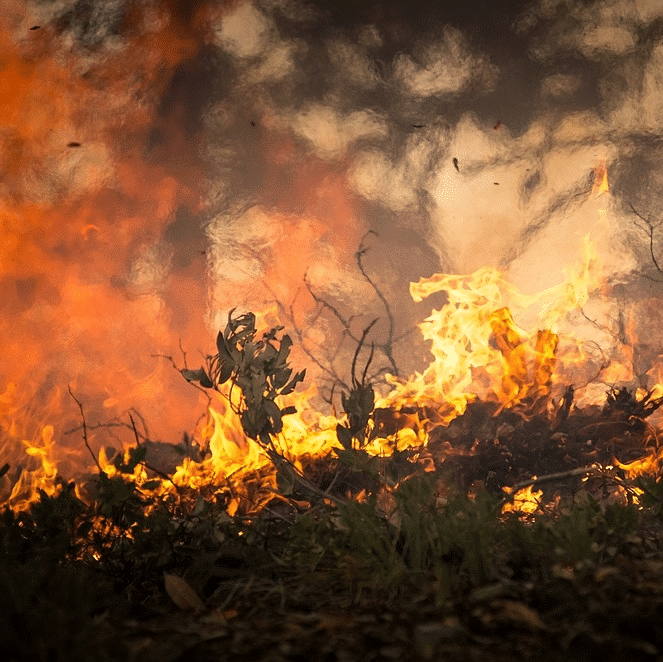 They are also standardized in ways that previous MSDSs were not, with the hazard classifications, product information, and warning statements – among other key details – laid out in 16 set sections. This year’s deadline is for the corresponding hazard classification labels. 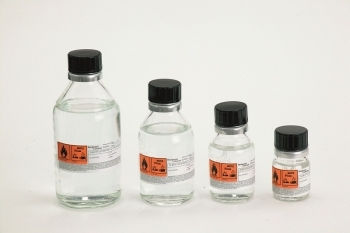 Information on a GHS-standardized label should mirror the information on the safety data sheet for any given chemical. 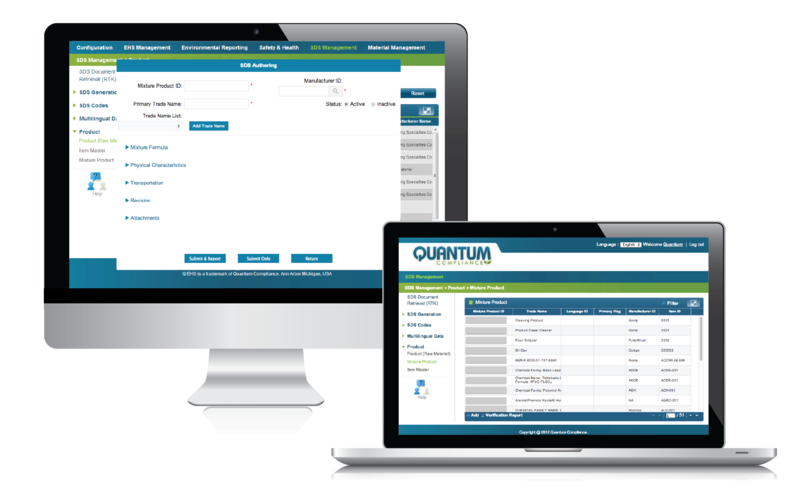 However, making new labels and applying them directly to stored chemicals is much more difficult than simply printing off a new safety data sheet or storing it online in a cloud-based SDS management service like the one Quantum Compliance provides. All chemicals stored prior to the GHS deadline in 2015 likely were not given compliant labels, and so every chemical stored needs to be checked. 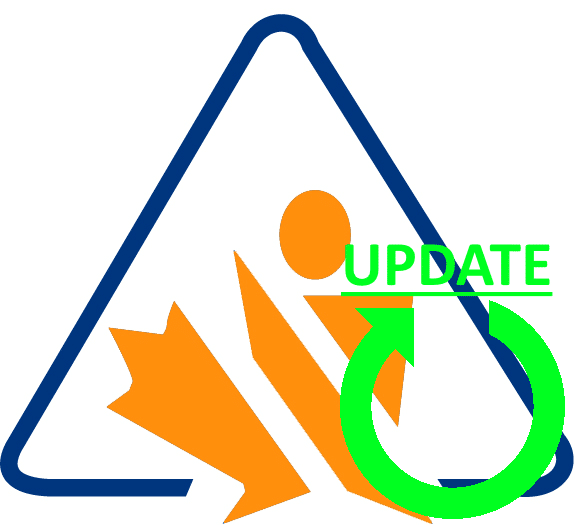 Not every chemical stored prior to June of 2015 will need an updated chemical hazard label, but all chemicals do need to have intact labels that reflect their owner’s most recent knowledge of the chemical’s hazard classification. Chemicals that were not produced in-house but were instead shipped there are not required to undergo an update, even if they are labeled under HazCom 1994 instead of HCS 2012. Thanks for this info. Most of our products that are hazardous that we make have the GHS labels on them. Those that are not hazardous do not have GHS labels. Products that we brought in to our facility that may or may not be hazardous will have GHS labelingif applucable and if recently purchased but those that we purchased 5 or 20 years ago do not have any GHS labels and we cannot develop a label for a single item especially if we do not know its chemical composition. Is OSHA expecting that we put labels on products that we received (eg samples) over the years that are in our plant. Also we have bottles poured up and labeled, some over 20 years ago just waiting to be sold. Are we supposed to remove the old labels and put new labels on them. Hi Larry – Thanks for your question! No, you do not need to provide GHS labels for chemicals you purchased from others but do not know the chemical composition of. Labeling statements should reflect your current level of knowledge, so if you do know that those chemicals definitely have hazards that aren’t properly labeled you will need to update them, but otherwise they should be fine as-is. Hope this helps! Basically, the new rule requires you to label your inventory with the most recent information available to you. In your case, you shouldn’t need new labels for the chemicals you purchased 5-20 years ago (unless you’ve received an updated SDS from the supplier), but you unfortunately will have to put new labels on the bottles you poured 20 years ago (since you probably have a GHS-compliant SDS for them by now). It might be a hassle, but it’s going to be the law pretty soon! I hope that cleared things up for you. what ifyou purchase two different materials from different places and mix them on sight for production use only. For example a paint coating mixed with an additive placed in a quart container for repair use? You already talked to one of our experts last week regarding this question, but in case somebody else has a similar question, I’ll post a short answer here. If your mixture isn’t shipped off-site or sold, then you have a bit of slack when it comes to the labeling guideline. Internally, your labels must be consistent with your personnel’s HazCom training, but you can use any format you’d prefer. Basically, as long as your employees can read the label you’re fine. In the case of your on-site mixture, you do need to label it, but you should be fine just combining the labels of both of its ingredients.